Why do some homes sell quickly and yours is still on the market? You’re about discover the magic ingredient! 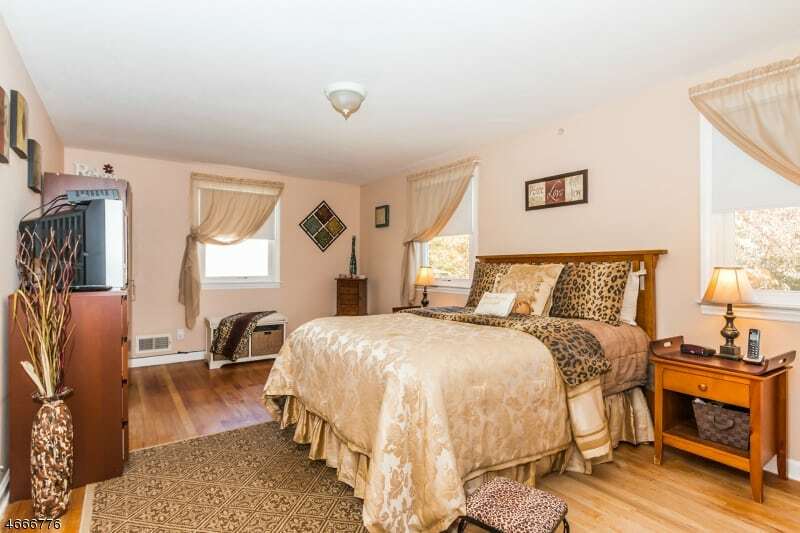 When potential buyers look at a home, they either love it or don’t! It’s important to understand they need to be personally attracted to your home. Get Ready to Amplify Your Home’s Appeal By Staging With Intention! What if you were able to attract the IDEAL buyer for your home? What if you can make your home a MAGNET for potential buyers? What if you can get the asking price that you WANT for your home? What if you can quickly sell your current home and move into your DREAM home? You can sell your home in ANY market by Staging with Intention! It may not seem possible right now, but it is! Even if you feel frustrated that your home has been on the market for too long and hopeless that it isn’t selling or even if you have no interested prospects. Or maybe you’ve already found your dream house but worried yours hasn’t sold yet. It’s all about to change now! 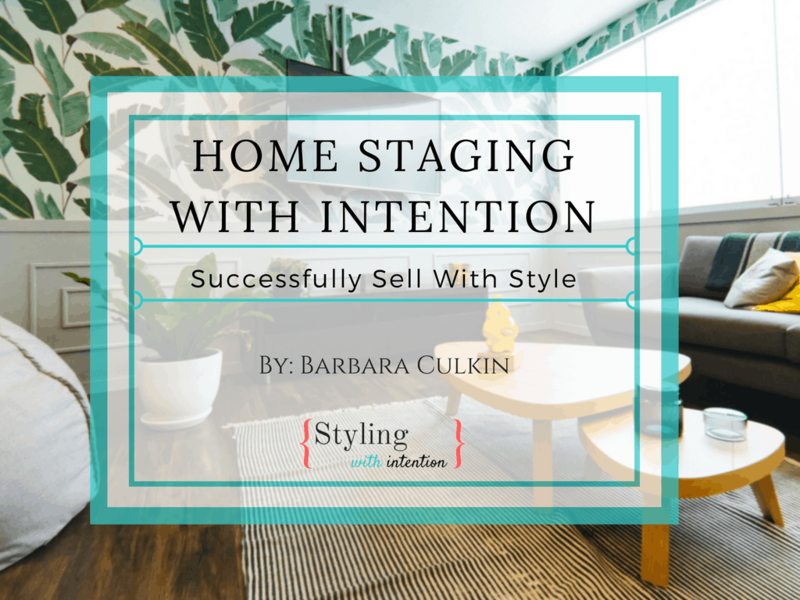 Discover how to sell your home faster using the secrets of Staging with Intention. Staging With Intention entices the IDEAL buyer for your home. The difference between just home staging and staging your home stylishly with intention, is that you use the décor mindfully and on-purpose. Each essential item, color, unique element and the finishing touch is put in place to create a RESULT and also to add an inspirational feeling to stir the soul. Your IDEAL buyer falls in love with your home and imagines living in it! They feel such a heart-filled connection and they are ready to make an offer. Wouldn’t it be great if they were ‘swept off their feet’ by your place and decide it’s the ONE? Staging with Intention has captivated them. And therefore, a home SOLD! …They’ll fall in love and you may think twice about selling it! In this eBook, I’ll walk you through step-by-step and reveal powerful secrets to Stage your Home With Intention that you can immediately put into action. ✅ The 2 essential steps you MUST do before Staging Your Home With Intention. ✅ The secret to making an unforgettable ‘Must See’ first impression. ✅ How to create arousing curb appeal that stops traffic! ✅ Furniture tricks that spark prospects curiosity. ✅ Colors that stimulate potential buyers. ✅ What ‘home decorating sin’ turns off buyers? ✅ Eye-popping tips for staging your home in ANY season. ✅ Cheap and chic ‘room by room’ staging ideas. ✅ A powerful exercise that gets the asking price for your home. ✅ An ultra-effective method to attract your IDEAL buyer! ✅ Unique little-known ways to energize your space. ✅ The true secrets of Staging With Intention. ✅ My personal favorite! A powerful ‘no-fail technique’ that sells a home almost every time. There’s no risk for you at all. 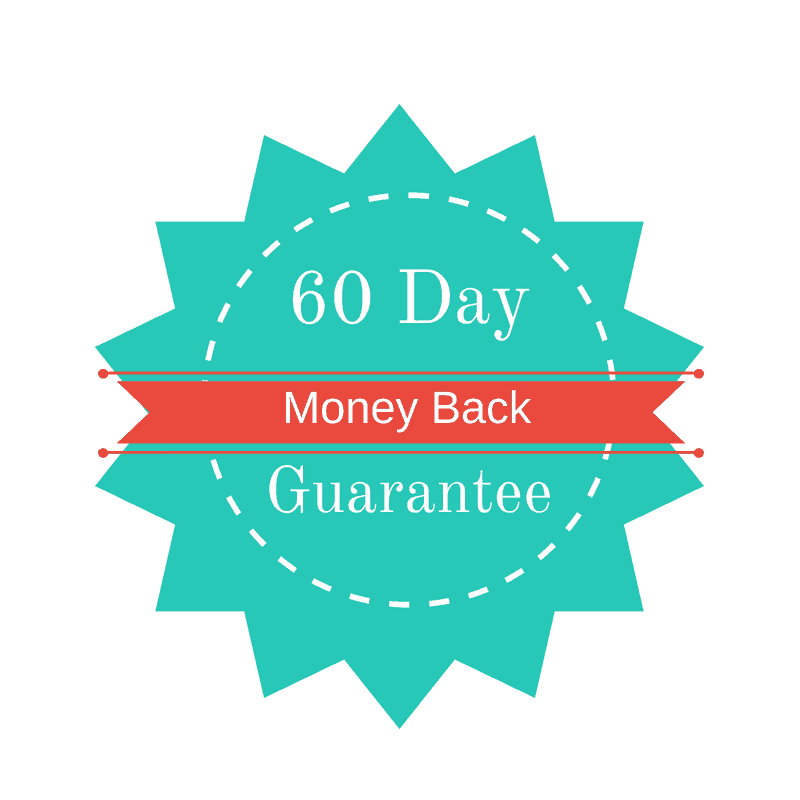 You have a full 60 days to Home Staging With Intention and it’s BONUSES risk-free. It’s yours to use and enjoy. THEN decide if this is right for you. Stage Your Home To Successfully Sell With Style! Thanks for your advice and tips for reorganizing my personal space. Thanks to you I can say that I’m finally clutter free both physically and mentally. The trick to home staging is to have someone instantly fall in love with your home. Stage your home to create a ‘no place like home’ feeling and at the same time stand out from the crowd. You’ll learn how to create an ambiance where potential buyers look at your home, fall in love and picture themselves buying it and living in it! Sweeping it under the rug? Get rid of your clutter once and for all! Discover simple ‘baby step’ ways to organize and declutter your space that you can implement ASAP. You’ll instantly create a welcoming feel with these powerful techniques. Master the ‘inner game’ of home staging! You’ll get a glimpse of how to stage your home from the inside out and discover POWERFUL and EFFECTIVE techniques to connect and attract your IDEAL home buyer. Take the headache out of guessing what a buyer is looking for. You’ll discover stylish yet affordable room by room design and décor props for every season that you can put into effect ASAP to highlight your home’s best features and get it staged to sell NOW.  Learn the truth about first impressions. Most buyers find your home Online. They may never see your home in person if the pictures don’t grab their attention first. Uncover what is a TURNOFF and what ATTRACTS potential buyers to view your home for an Open House showing. There’s a secret formula in home staging and with this eBook- you’ll find out! You’ll uncover key furniture and décor placement that empowers your home’s appeal. By Staging With Intention . You’ll discover the magic ingredients to energize your home and make it the ‘head turner’ on the block! This home staging eBook is filled with easy yet powerful DIY step by step tips and styling decor secrets to stage your home mindfully to capture potential buyers attention. By Home Staging With Intention, you’ll enhance your home’s appeal, stand out from the crowd and make a stellar impression! The Audio version of this Home Staging With Intention eBook is designed to fit your busy lifestyle. Listen to this audio book in the car, at the gym, or anytime you’re up and about your day. You can implement the tips as you go along and do at your own time, at your own pace. It’s yours forever. Enjoy! Clearing clutter is the FIRST step before any home staging takes place. This EASY and CLEVER Clutter Hack will help you take action to GET and STAY organized! Start living stylishly organized and clutter free! This simple yet powerful tool shows how your life and space are related. By making simple shifts & enhancements in your space using this map, you’ll be aligned with your home goals for magnetic success! Plus get worksheets for each area of the Bagua to keep track of your goals and action steps for positive home staging success! This easy to use Home Staging With Intention Checklist shows you the a basic steps to successfully stage your home to appear attractive, inviting and absolutely unforgettable! This guided visualization keeps you centered and in the right mindset during the home selling process and helps you magnetize the IDEAL buyer for your home! Click to download this positive Home Intention Mantra poster. Post it on your vision board, bathroom mirror, desk or anywhere you see it regularly to keep you in faith knowing the ideal buyer for your home is on the way! In this home staging audio tele-seminar training, you’ll learn the savvy tricks to take stylish listing photos that connect and sell! 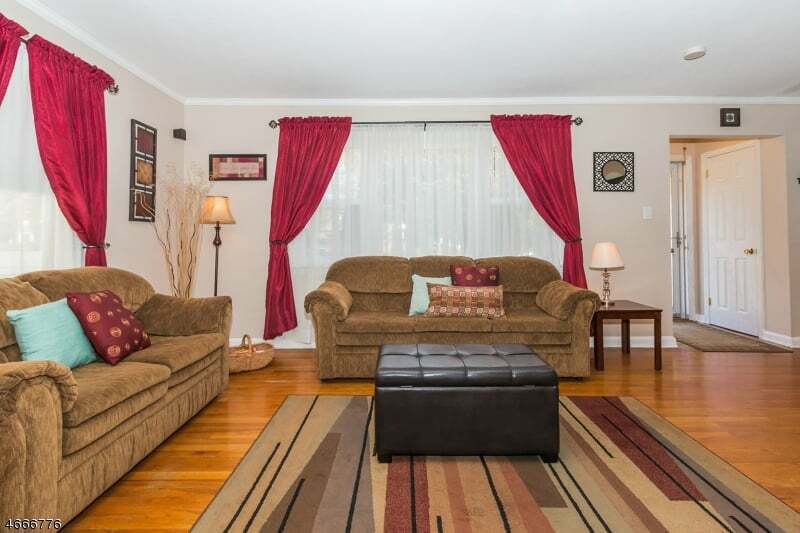 Grab potential buyers attention with eye-catching online photos of your home! By posting flattering online photos of your home listing, you enhance it’s appeal to attract the RIGHT buyer for your home! Stage Your Home With Intention for an Unforgettable First Impression! I’m happy to share that I’ve used these VERY SAME methods to stage my own home to sell and THRILLED to report it sold in a month! It happened for me and it can happen for you too! NOW is the time to take the first step with this Home Staging Program. I’m excited to support you on this Home Staging With Intention journey! Imagine- staging your home with style, selling successfully and moving into your DREAM HOME! This can be your reality! Are You Ready to Get Your Home Staged With Intention? Get it today for $59!